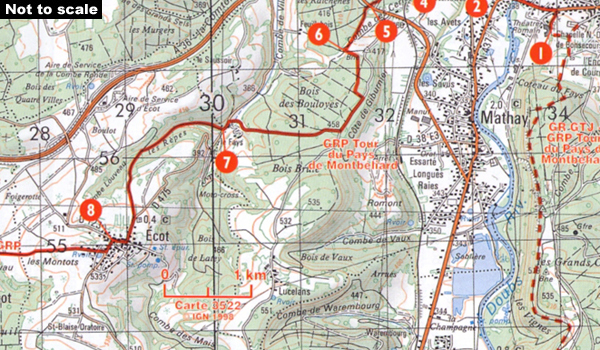 Le Mercantour: Larche – Nice/Menton, Vallée des Merveilles, FFRP topoguide Ref. No. 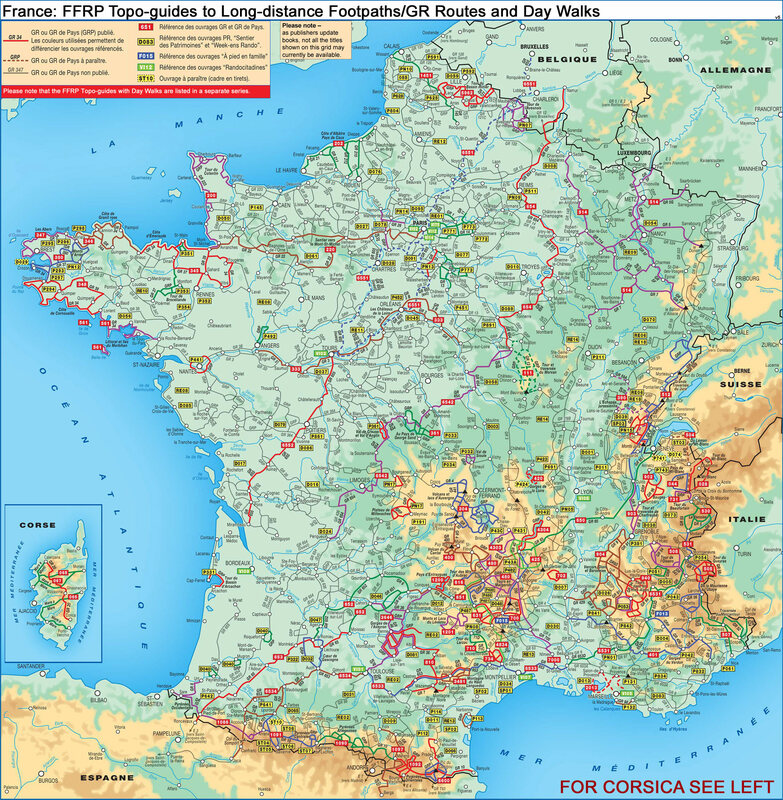 507, covering 450km of long-distance routes: the last section of the GR5 in the French Alps from Larche to Nice, an alternative variant off GR5 along the GR52 leading via the Vallée des Merveilles to Menton, plus GR52A – Panoramique du Mecantour from Col du Tende westwards to Colmars. 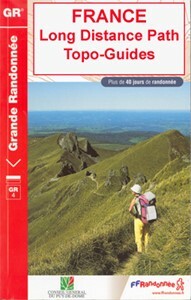 Current edition of this title was published in March 2015.